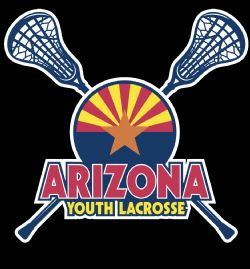 Looking for a US Lacrosse Membership as a player, coach or official for a team, league or clinic? Lookup your existing membership or sign up for a new one by clicking "US Lacrosse" tab above! Check it out! Clinics for boys and girls looking to get involved are starting all arounf the Valley! Hit the Feedback links today to get info for your area! !